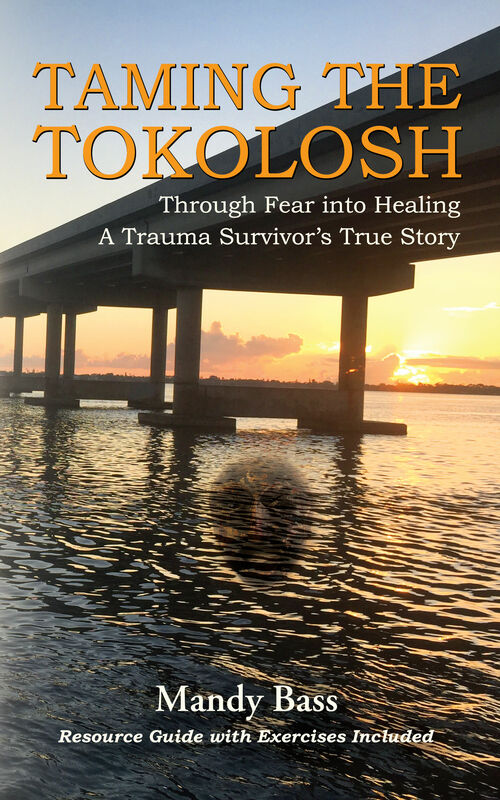 If you have visited our website lately then you know that I have just released a new inspirational book, Taming the Tokolosh, based on the true story of my how I healed after I was brutally attacked in February 2016. You can buy the inspirational new book on Amazon in print or Ebook format. On Wednesday January 10, I will be appearing live on Megyn Kelly's Today Show on NBC along with the man who attacked me. Isn't that exciting? I know it is not an optimal time for most people (9am or 10 AM hour depending on your cable market)but if you have the opportunity, I would love it if you could watch it live, sending me rays of positive energy. Learn practical mind power techniques to live your best life in 2018. (Techniques include Self hypnosis and NLP.) Introductory class is free. 4 week program follows and is $197. Scholarships available. More details to follow.